Ottawa founders unsure where to start on building their businesses are finding their answers in a community born out of a new entrepreneurial boot camp from Invest Ottawa. The regional economic development agency has just wrapped up the second cohort of its pre-accelerator program, a 10-week crash course on the basics of starting a tech firm. The group meets every Thursday morning for a series of classes and workshops covering product development, first sales, raising capital and more. 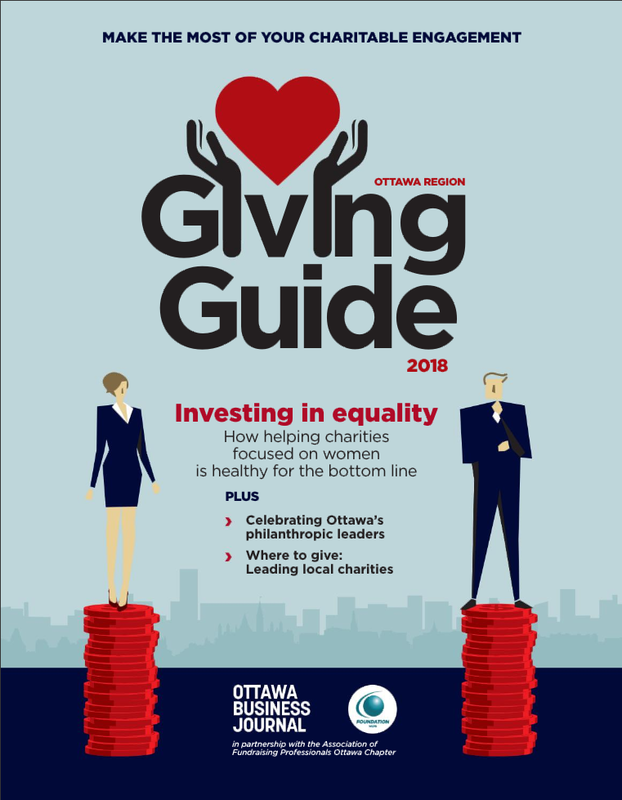 Access to the classes and Invest Ottawa’s early-stage advisers costs just $250 for the full program. Seventeen startups in sectors ranging from health care to fintech pitched at the second cohort’s finale event last Thursday. Walking away with the “crowd favourite” award was Cheryl Netterfield, the founder of PoMMe-Health, an application that looks to get physicians, patients and their families speaking a “common language.” In an attempt to break down silos in the industry, the platform will gather information from a variety of care providers, compare the data and track patient functioning to develop a harmonized care plan. Netterfield joined the pre-accelerator after spending 24 years as a physician in the military. She tells Techopia she had seen disconnects between clinicians and their patients throughout her career, and, despite lacking any formal business background, decided she had to take a shot at solving this problem. 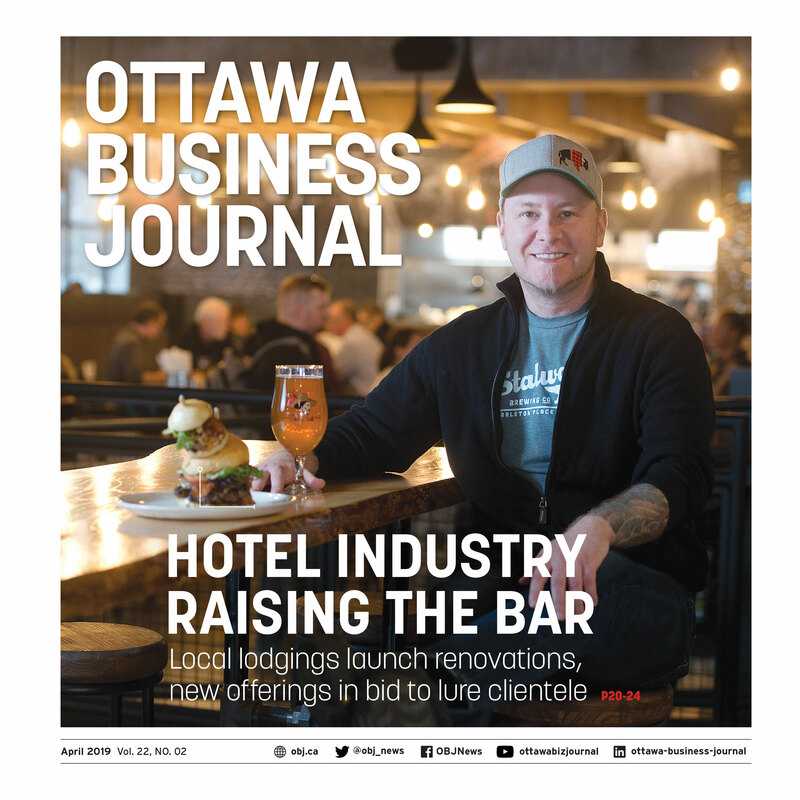 “There's no more appreciative entrepreneur than the one right at the beginning,” says Invest Ottawa’s vice-president of venture development Nick Quain, who developed the pre-accelerator program alongside co-ordinator Erin Seegmiller. Quain says it’s been rewarding to hear such positive feedback from the first two iterations of the program, which launched last fall. 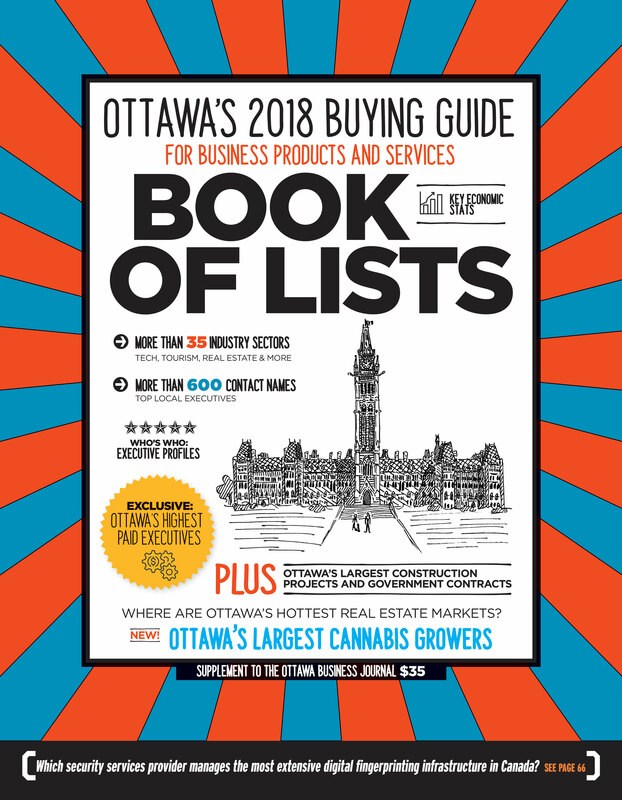 While Ottawa has plenty of programs for companies that already have some traction, he says the agency wanted to introduce something to cater to entrepreneurs who have an idea but aren’t sure how to take the first step. Winners from the pitchfest finale receive six months of desk space and access to Invest Ottawa’s mentors moving forward. 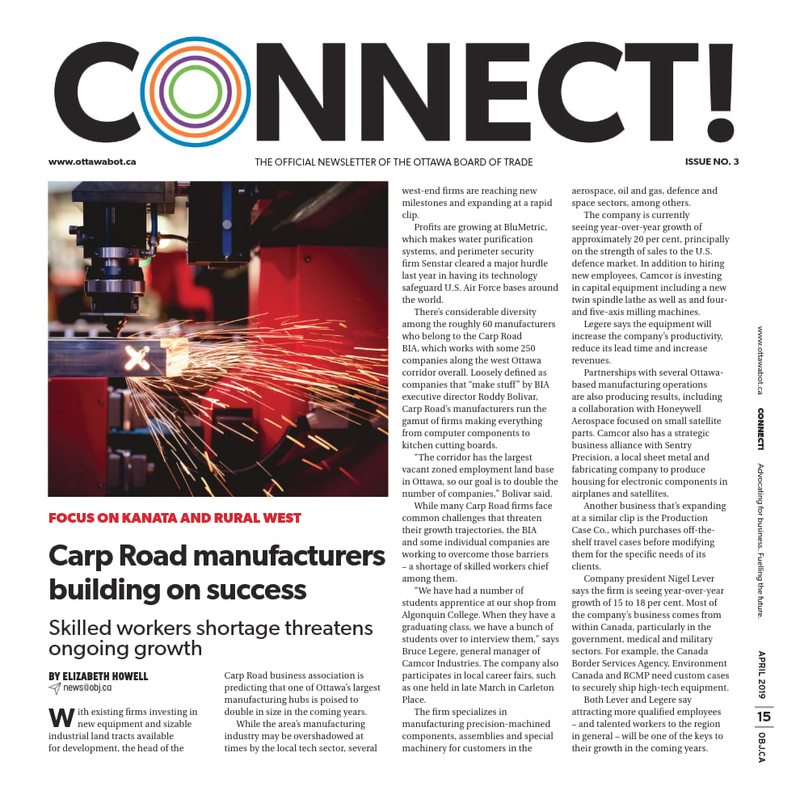 These resources are in high demand at Bayview Yards, which means not all graduates from the pre-accelerator program will make it into Invest Ottawa’s formal accelerator program – Quain says he’d be happy if maybe a third moved on. “What we're doing is now we're basically training 100 founders a year, give or take, with all of the fundamentals that they need to build a tech startup." But given how fresh many of the pre-accelerator companies are, he says the program isn’t focused on making everyone into a breakout success, but rather teaching the founders themselves how to build a business – whether it’s this idea or the next one. “What we're doing is now we're basically training 100 founders a year, give or take, with all of the fundamentals that they need to build a tech startup,” he says. JP Michel took home the best pitch award from last week’s event. His company, SparkPath, was born out of his experience as a career coach and leadership consultant. For the past 10 years he’s been focusing on changing teens’ perceptions of what a career looks like through coaching sessions and his “challenge cards,” a deck he developed to help youth focus on the problems they want to solve rather than a fleeting job title. Michel is further along in his business than many of his counterparts in the program – he sold more than 3,000 decks last year with customers including the career offices of numerous Canadian universities – but he says he needed a hand integrating the cards and the offline coaching component of his business into a scalable, digital platform. While the technical advice has been great, he says being a part of a community of aspiring founders has been the biggest difference for SparkPath. With founders in the program at various stages of building their businesses, Seegmiller notes the participants have also made a point to help one another through the obstacles they’ve already come up against in their own companies. “From day one, you could see them collaborating and sharing ideas and working together to solve each other's problems,” she says. Quain believes the community piece sets the program apart. Many accelerator advocates champion the benefits of a program’s mentors and curriculum as a selling point, but for founders just entering the world of entrepreneurship, starting to build up a pocketbook of contacts can be equally valuable in the early stages. While the cohort’s official program may be over, many participants are hoping to keep the good vibes going. 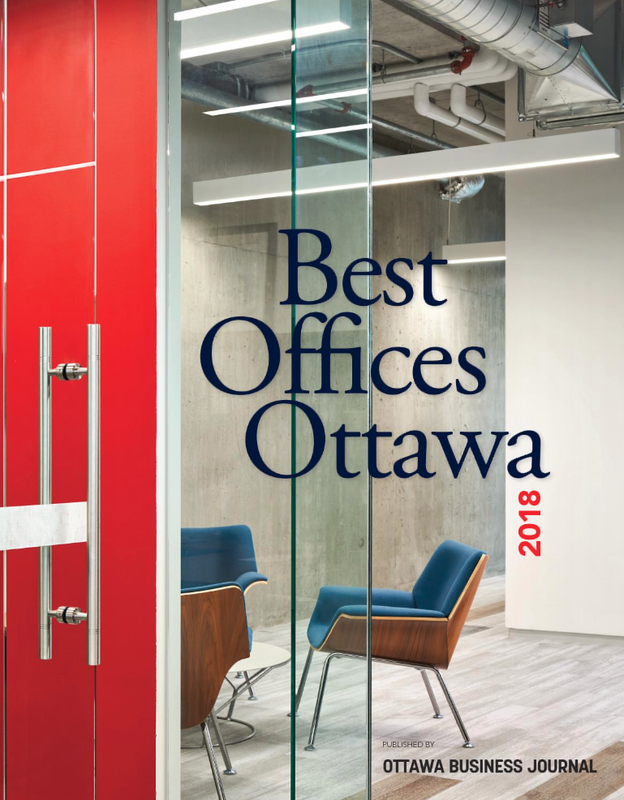 Michel has taken the lead in booking a boardroom in Invest Ottawa’s offices for regular reunions to keep the cohort motivated and part of the community. Taking forward her lessons in networking, Netterfield attended the ISPIM Conference hosted at Bayview Yards this past week, where she met the vice-president of innovation for the Ottawa Hospital, a critical contact to bring her ideas to reality. As she prepares to make her first hire in the coming weeks, Netterfield is already looking forward to the chance to pay forward the lessons she’s taken from the pre-accelerator program and her fellow aspiring entrepreneurs. “At some point in time, people are going to be coming to me for advice. And you know, I can't wait for that time because that's a measure of success,” she says. Applications for the pre-accelerator program are open on a rolling basis, with the next cohort slated to start on April 18.